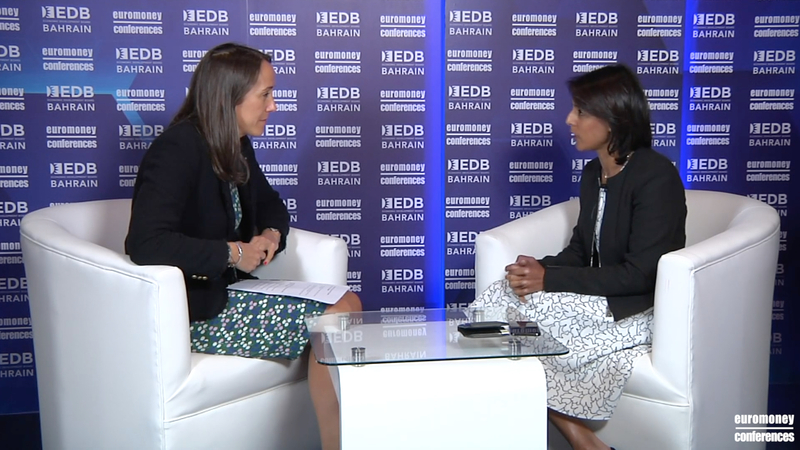 Abdulla Almoayed, Chief Executive Officer, Almoayed Technologies speaks to Lubna Forzley, Managing Director, Stories on the sidelines of The GCC Financial Forum 2019. Keynote interview: HE Shaikh Salman bin Khalifa Al Khalifa, Minister of Finance and National Economy, Bahrain. 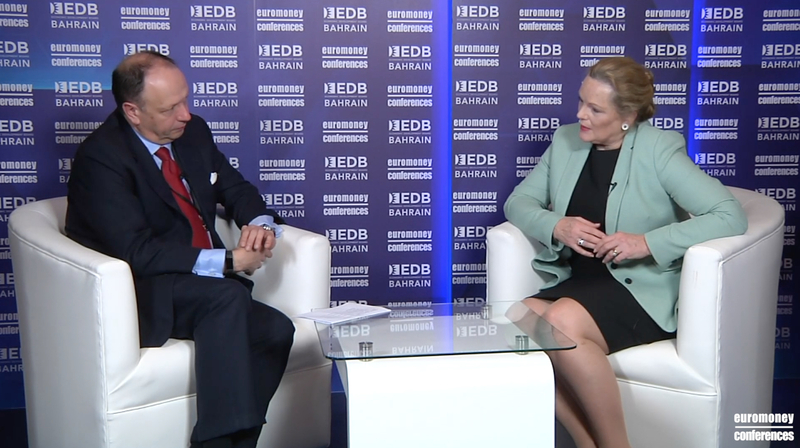 Inge Relph, Executive Director, Global Choices.org speaks to Euromoney Conferences on the sidelines of The GCC Financial Forum 2019. 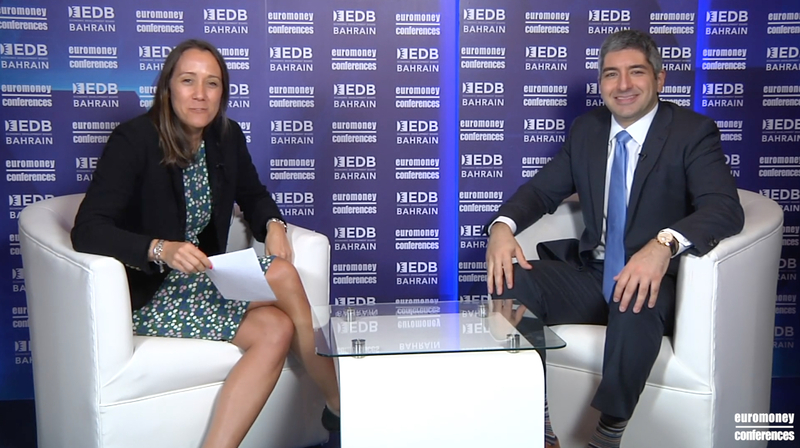 Khalid Saad, Chief Executive Officer, Bahrain FinTech Bay speaks to Lubna Forzley, Managing Director, Stories on the sidelines of The GCC Financial Forum 2019. 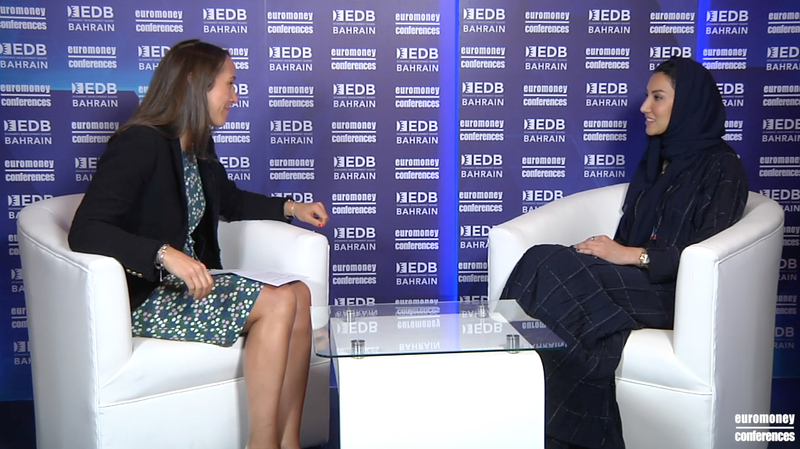 Louise Beaumont, Co-Chair, Open Banking and Payments Working Group, TechUK speaks to Lubna Forzley, Managing Director, Stories on the sidelines of The GCC Financial Forum 2019. 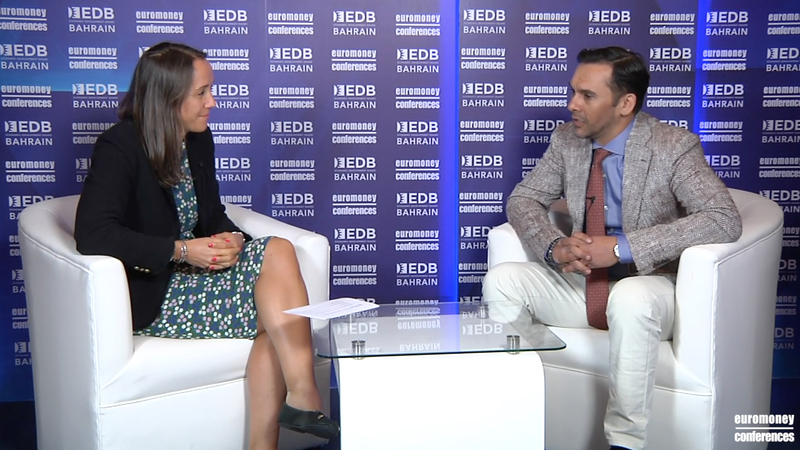 Henri Arslanian, FinTech and Crypto Leader, Asia, PwC speaks to Euromoney Conferences on the sidelines of The GCC Financial Forum 2019. Nasir Zubairi, Chief Executive Officer, The Luxembourg House of Financial Technology speaks to Euromoney Conferences on the sidelines of The GCC Financial Forum 2019. 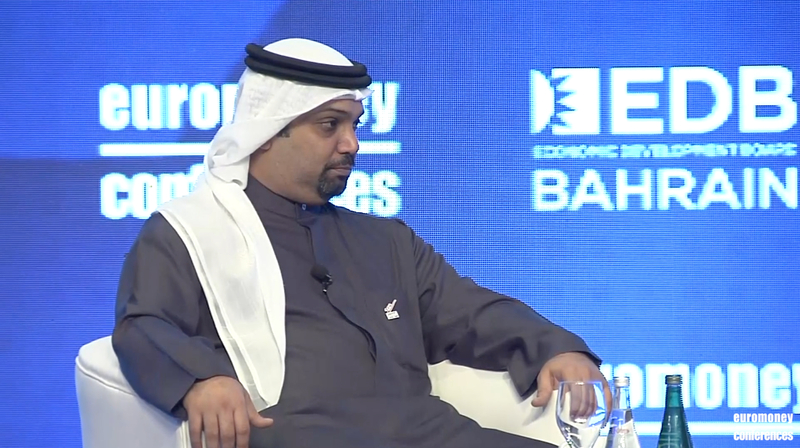 Nejoud Al Mulaik, Director, Fintech Saudi speaks to Euromoney Conferences on the sidelines of The GCC Financial Forum 2019. 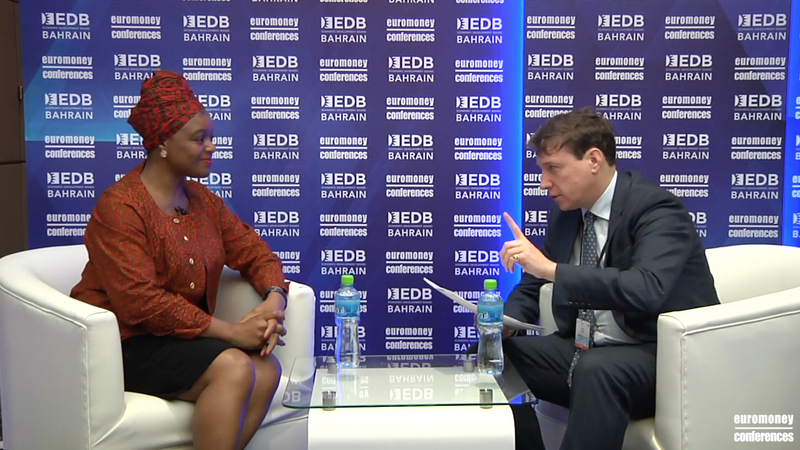 Ambareen Musa, Founder and Chief Executive Officer, Souqalmal.com speaks to Euromoney Conferences on the sidelines of The GCC Financial Forum 2019. 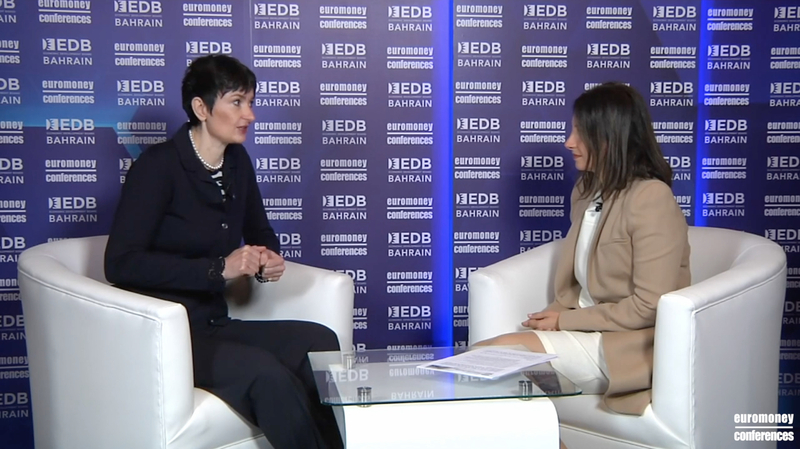 Viola Llewellyn, Co-Founder and President, Ovamba Solutions speaks to Euromoney Conferences on the sidelines of The GCC Financial Forum 2019. 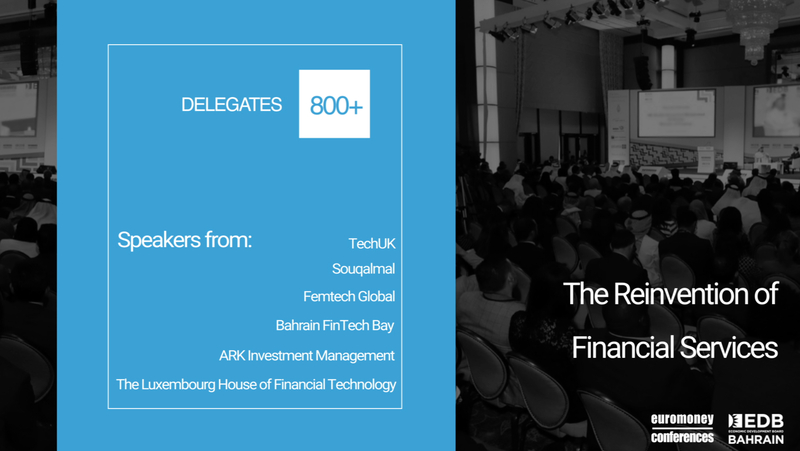 The GCC Financial Forum will return to Bahrain on Tuesday 26 and Wednesday 27 February 2019. 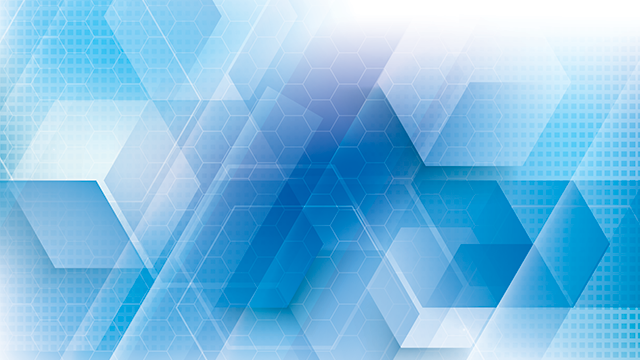 Now in its eighth year, the forum provides a platform for over 800 finance-industry participants including leading bankers, institutional investors, asset managers, policy makers, academics and stakeholders from across the globe.